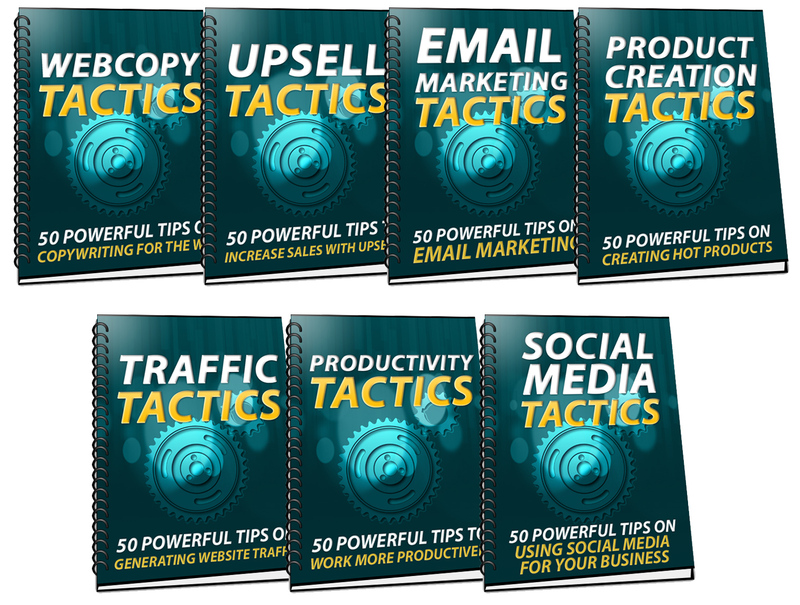 "Discover 350 Powerful Sales and Marketing Tactics You Can Implement To Your Business Right Now For More Profit..."
The fact is that nobody is going to find your website if you don’t promote it. Fortunately, there are plenty of ways to accomplish this task and generate traffic to your site. If you already have a website, try using these tactics laid out in the report. A unique way to getting more people to your website without PPC advertising, SEO and other 'normal' traffic tactics. What you need to make sure you optimize on your page that'll make a big difference in the end. A quick and easy way to generate free traffic to any site, and in any niche. Offline tactics to getting more people to your website. Without good products that deliver what they promise, there is not a ghost of a chance of making money for the long term. 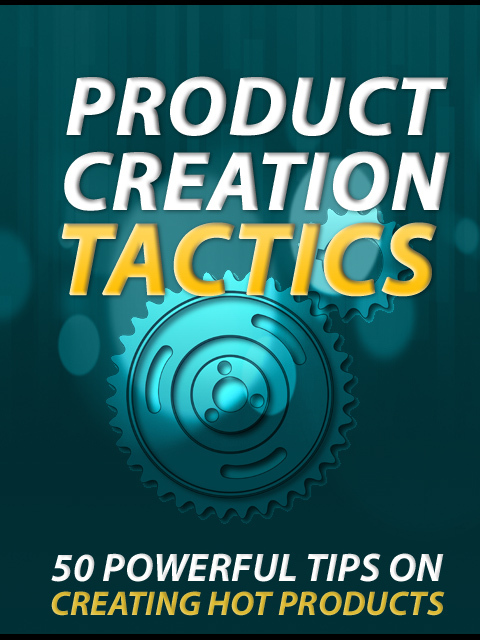 How to generate great products ideas in your niche. An easy way to find out exactly what your target market wants. How you can still make money without your own product. How to increase sales of your main product by simple creating _ _ _ _ _ _ _ products. Why you should set up a _ _ _ _ _ _ _ _ _ to prevent you from overlooking something important in creating your product. The fact is that if you are not productive, you won’t make money. 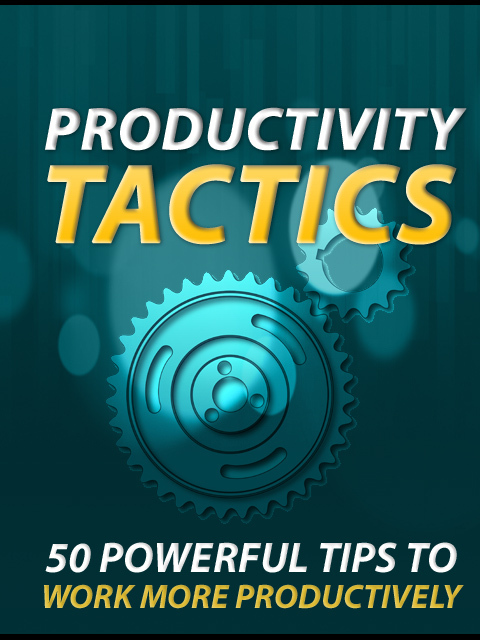 This report shows how to manage your time and use your resources to your best advantage. Eliminate all _ _ _ _ _ _ _ _ _ _ _ _ to experience a more productive environment. Prioritize the _______ to get more work done. This one little trick to help you relieve stress and keep you going for longer. Start the day with a _ _ _ _ _ _ _ to help you get more done. More and more businesses are using social media to gain a larger audience for their products/services. These tactics will surely help you make the most of social meda sites like Twitter, Facebook and LinkedIn. Ways to get more people to follow you on Twitter, Facebook and other social media platforms. Upselling is simply the process of selling an additional or an upgraded product to a customer. In order to keep the money coming in, you always want to go for this little extra, whenever the opportunity presents itself. This report shows you how you can implement upsells to your products/services. Offer visitors something _______ to build your list quickly and easily. How to make your email look personal. People who know anything about marketing and promotions know that you need good copy to attract and hold the attention of potential customers. It is not different when it comes to the copy that you place on your web site. Without coherent and informative text, your site will soon die, no matter how good your product happens to be. Use the tactics laid out in this report to have a high converting sales page. Email is a wonderful business tool that, if used properly, will enhance your sales and marketing efforts significantly. Why you should _ _ _ _ _ _ your upselling attempts. 350 Sales And Marketing Tactics is ranked 5 out of 5. Based on 37 user reviews.